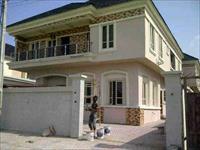 Exquisite 4 Bedroom Fully Fitted Terrace Duplex At Montego Gardens III Ajah Lekki Lagos Nigeria . 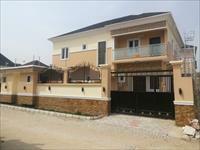 Are You Looking to buy a Home in Lagos, Nigeria and spread the payment up to 5 years ? 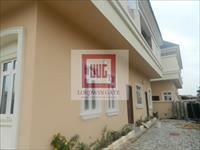 With a minimum daily payment of 19,350 Naira or Monthly installments of 580,500 Naira. Initial Deposit 3.5 Million. 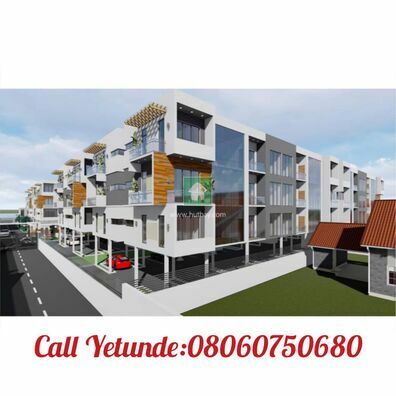 Initial deposit 2.5 million, daily payment of 12,500 across 5 years or monthly installments of 373,000 across 5years. Payment Term: 5 Years (60 Months). 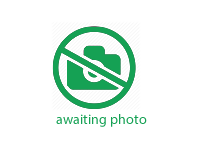 Location: Montego Gardens iii is an Estate in a gated community. 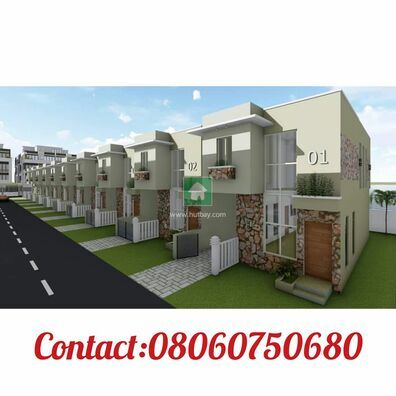 The neighborhood is fully developed, 2 min away from the newly built Ajah bridge. 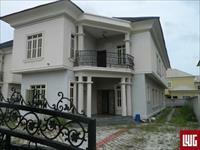 7 mins away from the Lekki conservation center and many more exciting places. Property value is steady appreciating in this area.